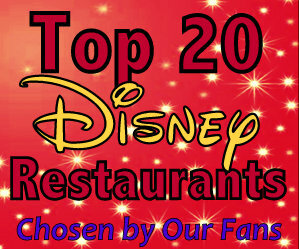 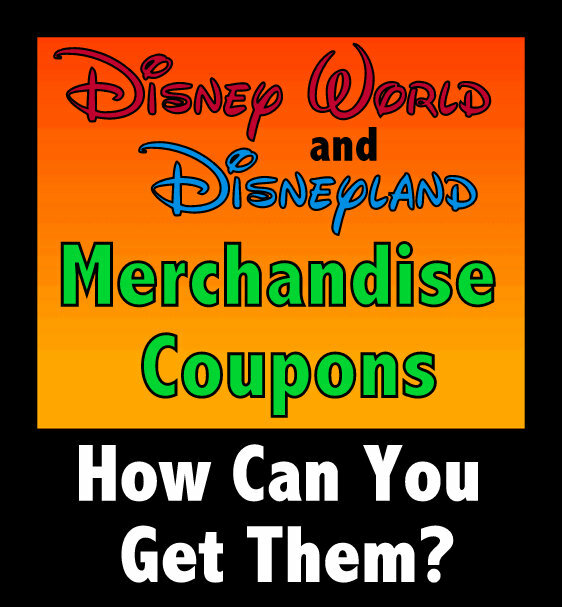 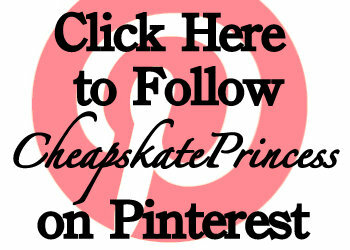 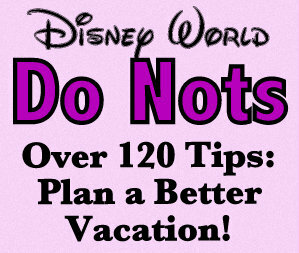 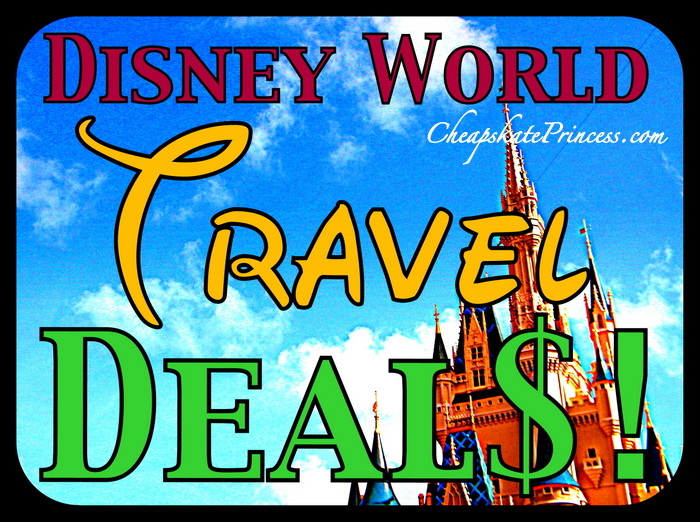 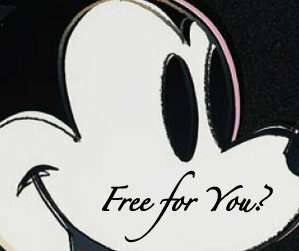 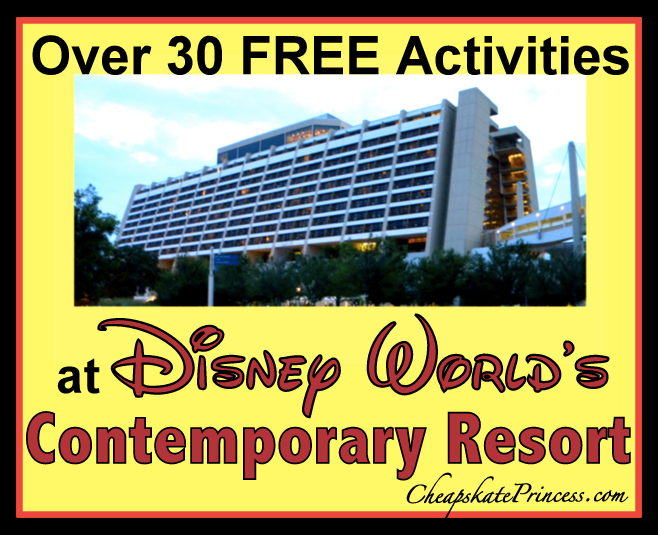 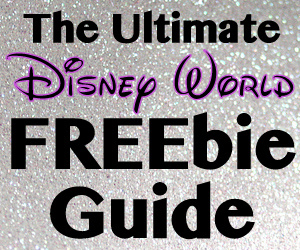 How Can You Get Merchandise Coupons for Disney World and Disneyland?! 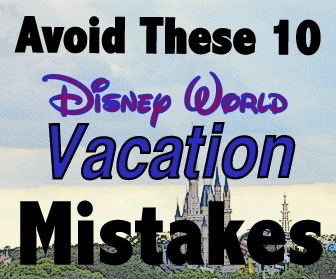 As if you haven’t paid enough for Disney World tickets, accommodations, travel expenses, and food, then you will pay a small fortune for Disney souvenirs and gifts while you are on vacation. 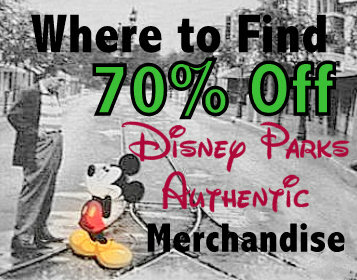 You almost always get what you pay for in terms of a good quality item, but Disney gift shop merchandise is expensive. 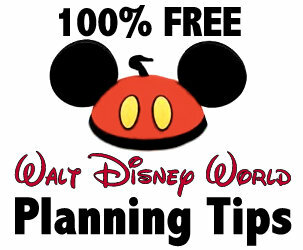 One question you occasionally see on Disney Internet forums is, “Can you get coupons for souvenirs and merchandise at Disney World and Disneyland?” While not all the time, the answer is yes, but you have to actually be there to get them.